Thousands of women and men will receive a terminal prognosis this year. And for most, what follows is a nightmare of loneliness and passivity. Because of our society’s enormous death taboo, few opportunities exist for sick, elder, and dying people to connect with others similarly challenged in a purposeful, life-affirming way. Instead of being encouraged to take a lead role in orchestrating their finales, they are expected to be unobtrusive, dependent on the kindness of others, and wait patient-ly for the curtain to fall. No wonder we feel bitterness when we discover that the marginal status we assigned to death in our healthy days is what we find for ourselves in our dying days. 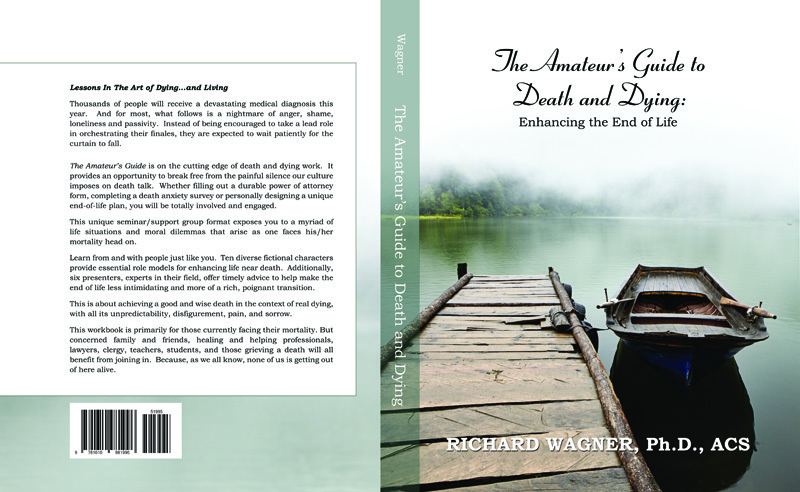 The Amateur’s Guide To Death And Dying is a workbook for enhancing the end of life. It is on the cutting edge of death and dying work. Readers are challenged to liberate themselves from the deadening passivity and isolation that society heaps upon them. They gain perspective on numerous issues related to modern dying…whether it’s filling out a durable power of attorney form, answering provocative questions about sexuality and intimacy, completing a death anxiety survey or personally designing a unique end-of-life plan…readers are totally involved and engaged. The Amateur’s Guide is modeled upon the remarkably successful 10-week Access Program developed by PARADIGM Programs Inc., a nonprofit organization I founded in San Francisco back in the mid 90’s. It served terminally ill, chronically ill, elder and dying people. The most exceptional aspect of The Amateur’s Guide is its format. Readers become part of an on-the-page support group that simulates participation in an actual PARADIGM group. Ten diverse fictional characters, representing a broad spectrum of age, race, and life situations inspire strong reader identification and provide essential role models for enhancing life near death. This unique presentation exposes the reader to a myriad of life situations and moral dilemmas that arise as one faces his or her mortality head on. Besides the group process, six presenters, each an expert in his/her field, offer timely advice designed to help the reader make the end of life less an intimidating process and more a rich, poignant transition. The Amateur’s Guide is a self-help workbook laid out in a week-by-week progression, totaling ten weeks. An introduction prepares the reader for his/her participation. Each chapter contains a specific issue for that week: spirituality, legal concerns, early messages about death, etc., followed by scenarios from the group sessions. The reader is also offered creative exercises and activities, homework as it were, which further their involvement in the particular subject being addressed. Jokes and quotations—addressing the humor and poignancy of death—punctuate each chapter. 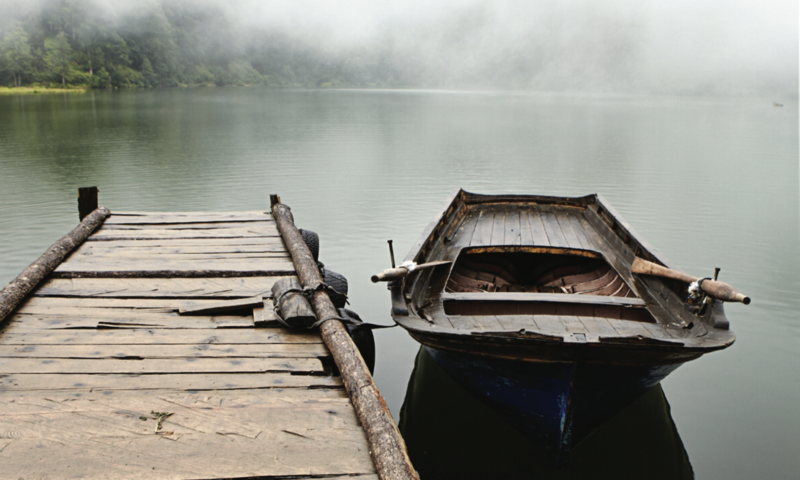 This workbook is designed primarily for those currently facing their mortality. But concerned family and friends, healing and helping professionals, lawyers, clergy, teachers, students, and those grieving a death will all benefit from joining in. Because, as we all know, none of us is getting out of here alive. Hi, I would add this book to the CINDEA http://www.cindea.ca website, but I need the publisher and date.